A blockchain driven financial system is inevitable and when it happens, cryptocurrencies are going to be at the centre of it. So, no matter what everyone says about bitcoins, start buying them as soon as possible. If you are new to the bitcoin wave, first learn how to buy bitcoin with a debit card as it’s easier than other methods. Here’s how to do it. When learning how to buy bitcoin with plastic, you should be aware that many credit card companies, including U.S-based banking giants such as Wells Fargo, Chase, Capital One and Bank of America, etc. didn’t support this transaction earlier. The primary reason behind this decision was the uncertainty over the future of cryptocurrencies. However, the situation has improved considerably now as many banks have started authorising credit card payments for buying cryptocurrencies. Some other banks that have not stopped the use of credit cards to purchase cryptocurrency have instead started treating crypto transactions like cash advances. This is not— as some outlets have suggested —because legacy payment systems are “scared” of cryptocurrencies but because when you use a credit card to buy cryptocurrency, you’re using the bank's money for what is considered a highly speculative investment. That’s not a problem if you buy with cash or if you intend to use a bitcoin as a currency. Investors who buy their assets with debt, however, often plan on paying that bill with their profits. Banks want to avoid that because if that investor’s bitcoins drop, they might not be able to pay their bill at the end of the month. Due to America's very specific history with debt-fueled investment, credit card companies want to make sure they’re not the ones holding the bag if a would-be crypto millionaire makes significant losses. That said, some banks do still allow their clients to use credit cards to purchase bitcoin and altcoins. If your bank does, buying bitcoin and altcoins on the Xcoins platform will be a piece of cake. However, if you do not fall into that category, you still have options. For instance, there’s always your debit card. 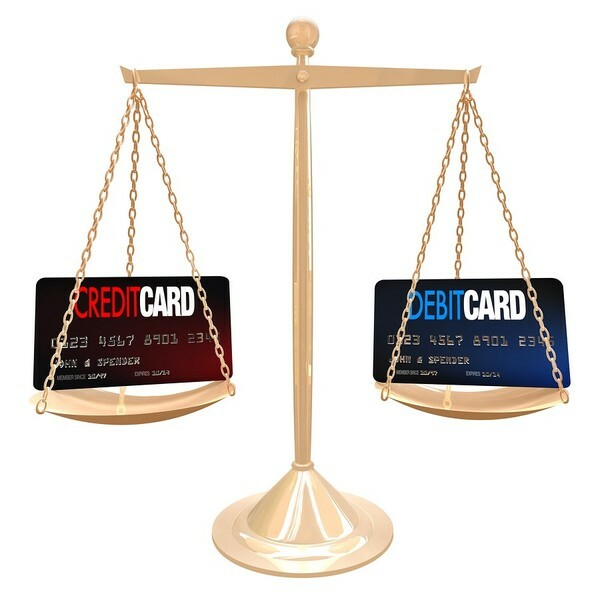 However, debit cards often run on the same Visa and MasterCard rails as your credit card. So why can you use this piece of plastic instead of the other? The reason is, with a debit card, you only stand to lose your own money. When you purchase with your debit card, it deducts the amount directly from your bank account— without bills, without interest and without any chance of bankruptcy or leaving someone else to pick up your losses. You can buy all the bitcoin you can afford and pocket the profits if the price goes up. To avoid risk, you can also buy bitcoin with a debit card anonymously without verification. It’s a growing trend which some bitcoin buyers might explore. 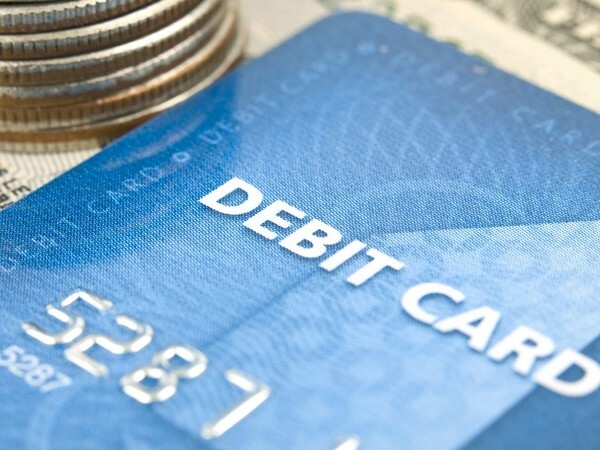 Now, it's true that using debit instead of debt does limit the number of coins you can buy as a debit card transaction limits your purchase to cash on hand. That’s the whole point. Those who want to buy bitcoins with debt, such as a credit card or bank loan, often do so because they intend to invest more than they can afford. It’s called leveraged investing, or “buying on the margin," and by definition, it almost always means the investors won’t have assets to cover their losses if things go wrong. Just remember the golden rule: Credit cards are for when you want time, not for when you need money. ALSO REMEMBER: Many banks consider the purchase of cryptocurrencies with a credit card to be a ‘cash advance’ transaction and may apply exorbitant fees from their end. This may not be just a flat fee but could also be a higher-than-normal interest rate. All banks are different and some don’t do this, but be aware! And if you are unsure, please contact your bank directly or use a debit card. So if you’ll collect killer points and have the cash to pay off your bill, by all means, reach for that credit card. Otherwise, why not buy bitcoin with the money you have? Step Two: If you need to create an account, you can do so by linking your Facebook or Google profiles to our site. Otherwise, provide your name, e-mail address, and a clear copy of a valid ID. Step Three: Discover one of the ways that XCoins is different. (The first of many!) Our system speedily reviews your ID and confirms your new account. Step Four: Create an order and select “Visa” or “MasterCard” as your method of payment. Step Five: Enter your bitcoin wallet address, so we know where to send your purchase. That’s it! Now sit back and relax while we deliver your brand new bitcoin. Now that you know how to buy bitcoin with a debit card, don't miss out this opportunity. Sign up for free and buy your bitcoin today!